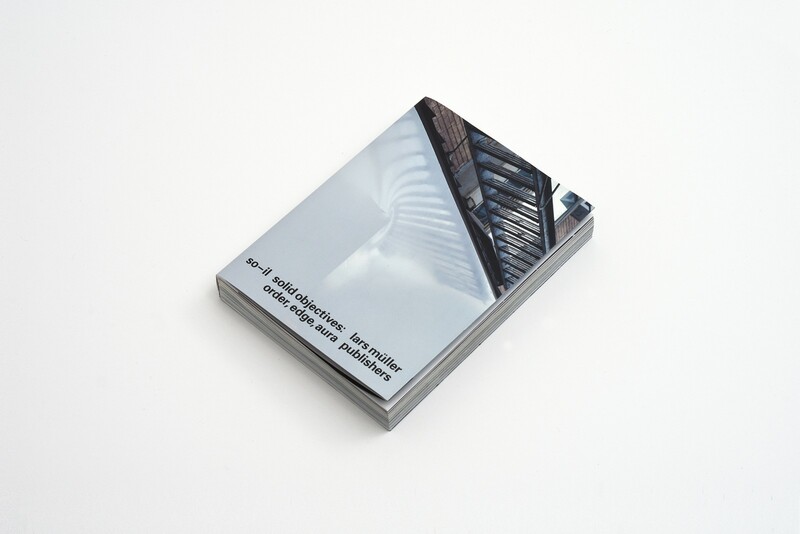 A visual and textual manifesto, our first book solid objectives: order, edge, aura introduces an attitude towards the design and realization of architecture in an interconnected environment. 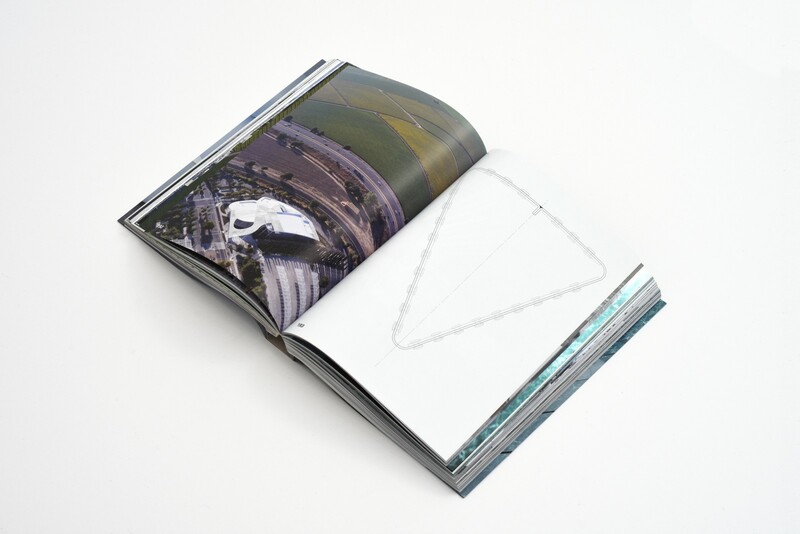 Collectively conceived by our principals Florian Idenburg, Jing Liu and Ilias Papageorgiou, the book presents a collection of built and unbuilt projects, texts, processes and experiments of the first eight years of our office’s work (2008-2016). 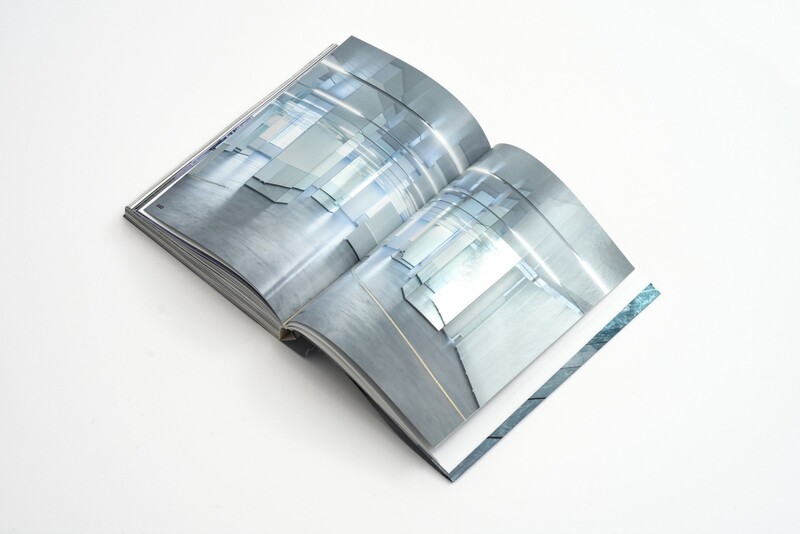 This book is not a road map. 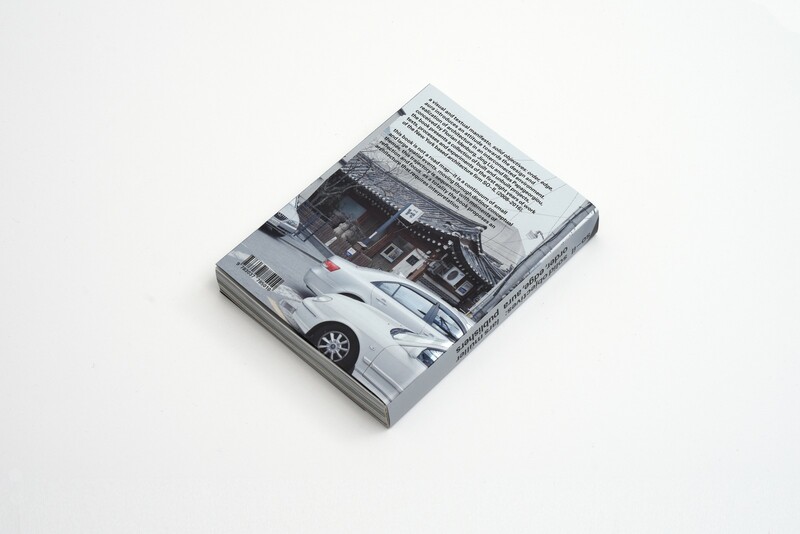 It is a sequence of small and large spatial events, a series of filmic frames arranged as a continuum through past experiments. 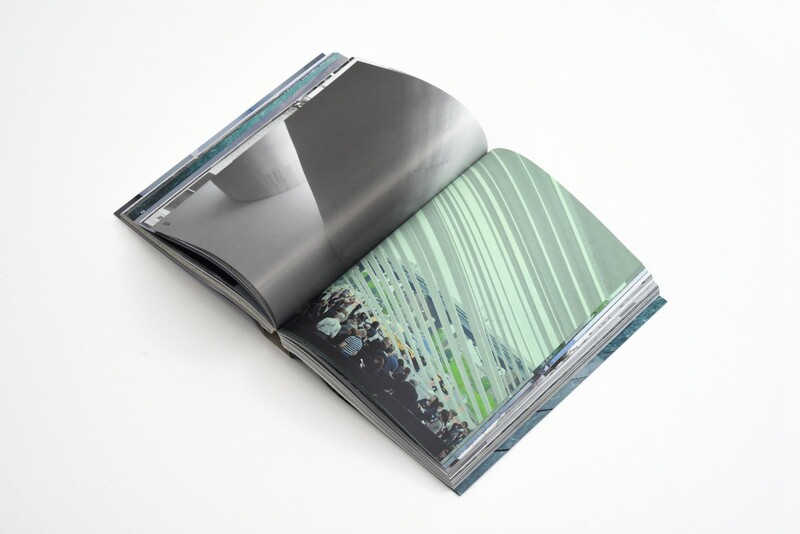 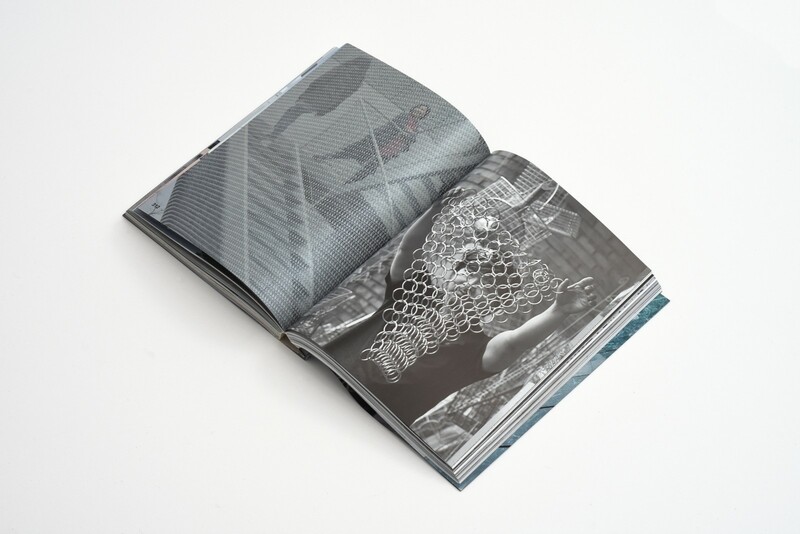 Each page is the precursor for the next, moving through loosely defined conceptual themes, this trajectory is sequenced with moments of reflection – reveries on issues large and small as well as moments of concentration that draw the attention to a single project. 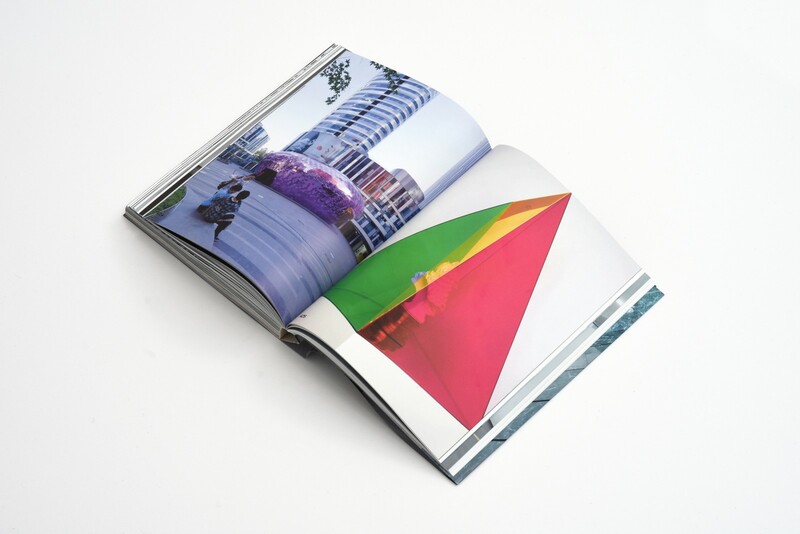 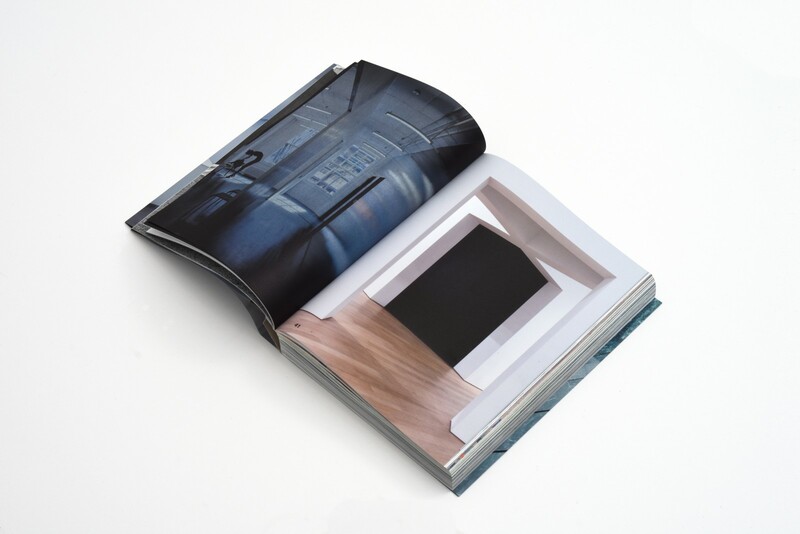 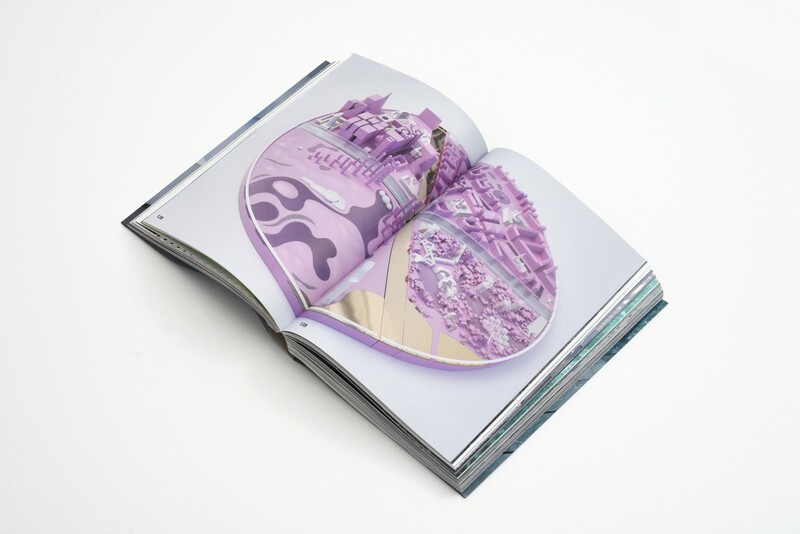 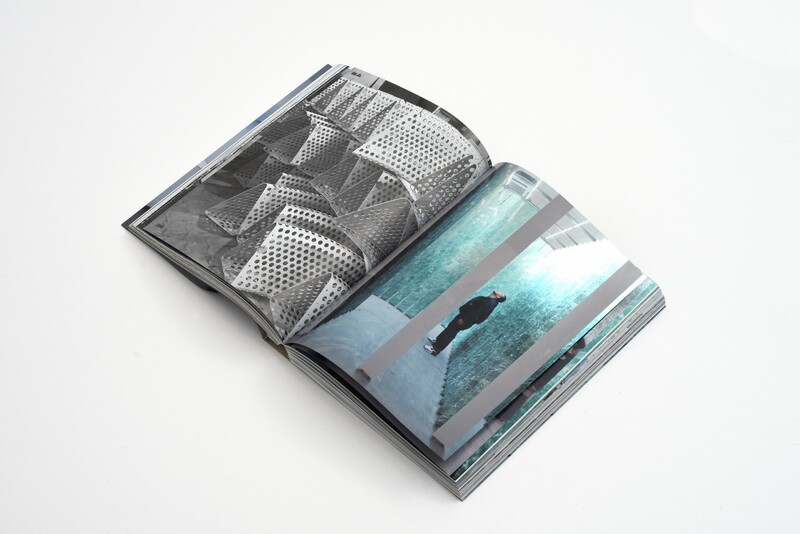 As a totality the book proposes an architecture that requires interpretation.